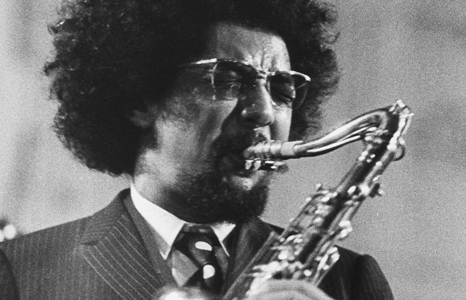 Charles Lloyd in Prague, 1968. Directed by Dorothy Darr and Jeffrey Morse, USA, 2013. 114 mins. Jazz legend Charles Lloyd has been in the vanguard of jazz for more than 50 years, thanks to his singular sound that crosses traditional boundaries and explores new territories. This intimate portrait, co-directed by his painter/filmmaker wife, covers the saxophonist’s Memphis roots; his counterculture crossovers in the 1960s; his seclusion in the 1970s; his collaborations with Keith Jarrett, the Beach Boys, Burgess Meredith, Charles Bukowski, Michel Petrucciani, and many more; and the comeback that began in the late 1980s and is still going strong. Lloyd and those who worked with him over the last five decades help us better understand this enigmatic man and his spiritual pursuits through music. Official Selection: Chicago Black Harvest Film Festival; Pan African Film Festival; Santa Barbara International Film Festival.